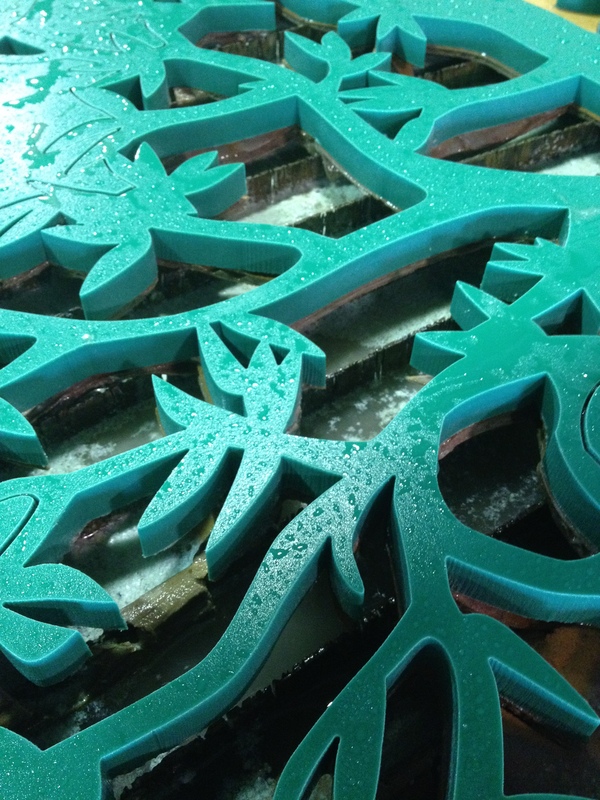 Discover why waterjets are considered the world’s most versatile machine tool. Our ultra high-pressure pump produces 90,000 pounds of pressure, which projects a jet of water 0.003″ thick, that travels at three times the speed of sound! By adding abrasive to the water stream, materials are naturally eroded away in seconds. 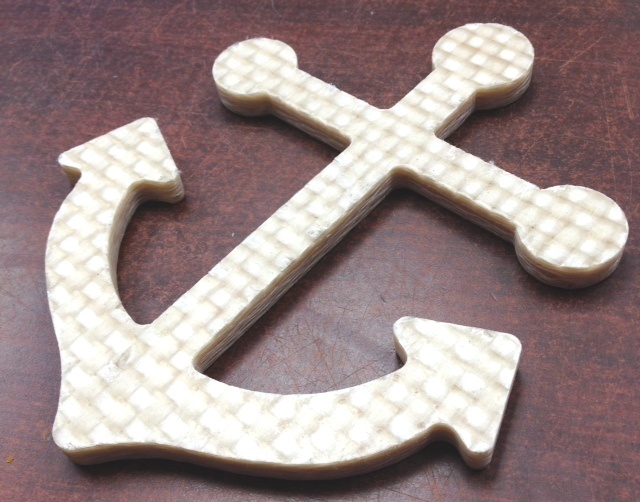 Regardless of the size and complexity of your job, Advanced Waterjet Solutions is able to assist you with all. Call 954.533.2464 or fill out our form to Request A Quote. We have all the capabilities of a fully integrated machine shop. High quality, cost-considerate fabrication, polishing, machining, milling, welding, rolling, shearing, and pressing with rapid turnaround time. All of our cuts come from software controlled, robotic motion systems that can ensure a tolerance within 0.001″-0.005″. 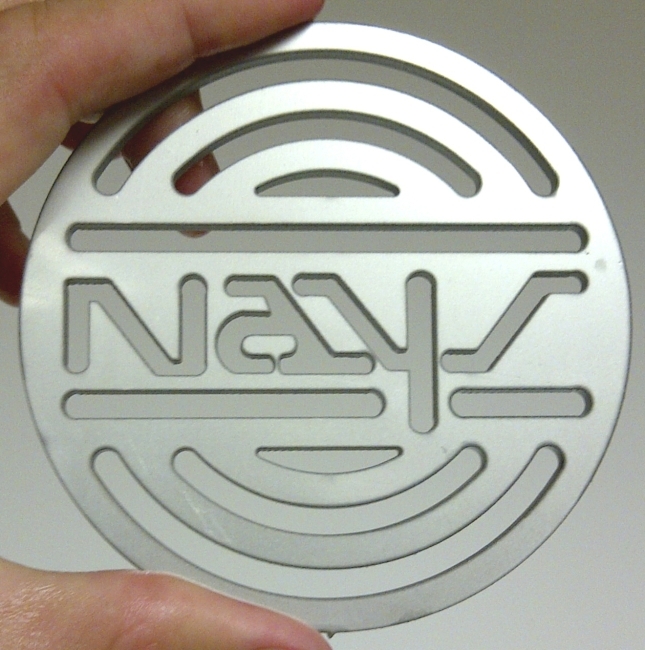 With 5 different cut settings, the need for secondary finishing methods are eliminated. The extremely thin water stream (.02″- .05″) ensures minimal material loss. 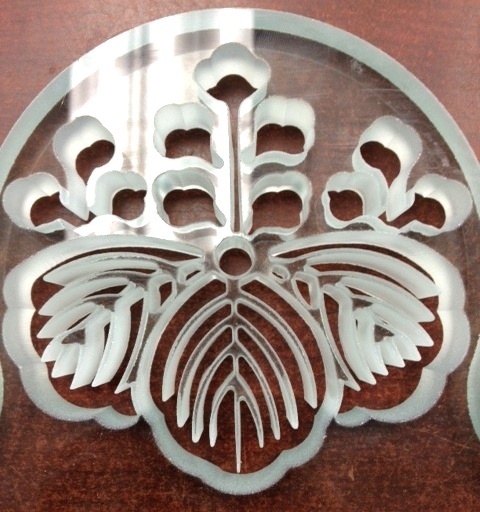 Unlike plasma and laser cutting, waterjets cut without adding heat or stress to the material. We can cut extremely detailed geometry with quicker cutting times, which translates into far lower prices then other cutting methods. There are no harmful gases or hazardous chemicals used in the process.